Chris Brown followed suit with his own. The Heartbreak On A Full Moon singer wasted little time in sharing this smooth new single, further solidifying himself as one of music’s most prolific talents. In fact, one might be inclined to believe that Chris Brown doesn’t need sleep, or even sustenance. 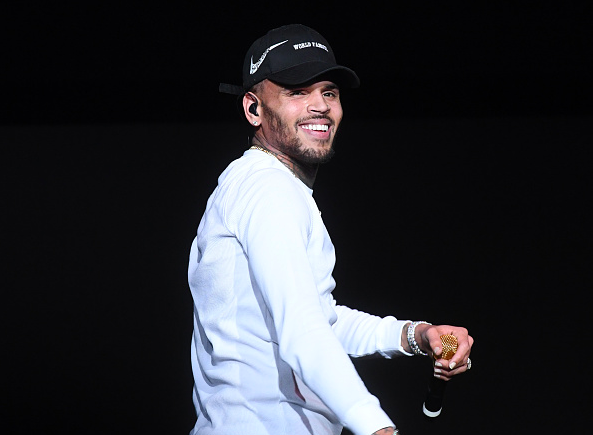 Over a breezy, throwback beat, Chris Brown keeps the optimism alive, singing lines like “it’s time for everybody to live and love, and settle up your problems, just go ahead and let God in.” And while unbridled musical joy is admittedly not for everyone, it’s pretty refreshing to hear a positive message every once in a while.